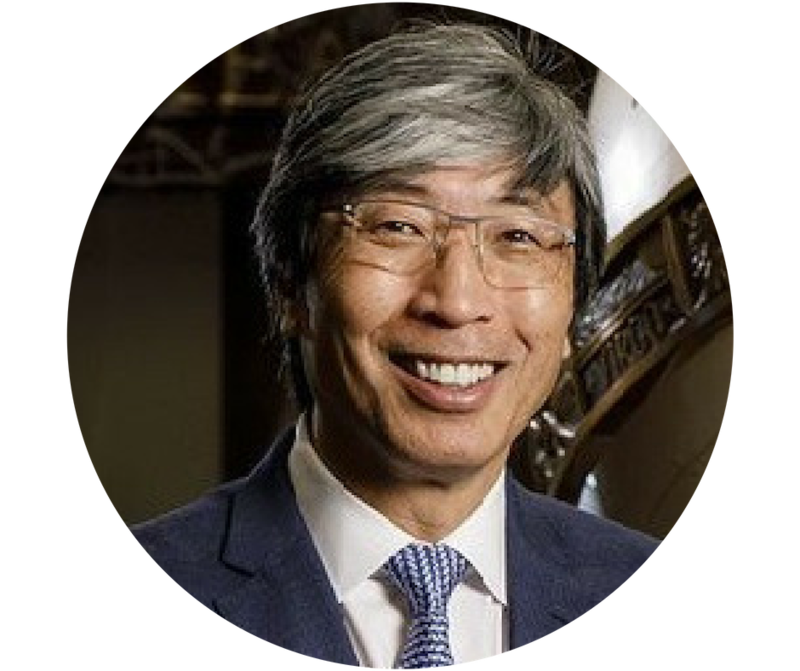 Patrick Soon-Shiong, M.D., a physician, surgeon, scientist, inventor, technologist and philanthropist, has devoted his career to understanding the fundamental biology driving life threatening diseases and translating these insights into medical innovations with global impact. Dr. Soon-Shiong has published more than 100 scientific papers and has been granted more than 230 patents worldwide for groundbreaking advancements across technology and medicine. He currently serves as Chairman and Chief Executive Officer (CEO) of NantWorks, LLC. A holding company devoted to the transformation of healthcare and utilizing artificial intelligence to win the war against cancer and Alzheimer’s disease – two of the most serious diseases affecting the aging population. 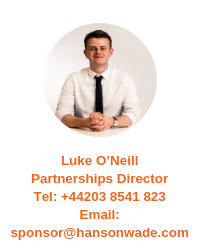 How and to what capacity are you involved with developing NK cell therapies? "NantKwest develops our universal, off-the-shelf natural killer cell platform. This has been engineered to express a high-affinity CD16 for targeted antibodydependent cellular cytotoxicity (ADCC) in combination with IgG1 monoclonal antibodies. These haNK cells are in phase II trials in merkel cell cancer as part of a combination therapy. Cells also have been engineered to express chimeric antigen receptors (CARs) against various tumor antigens. 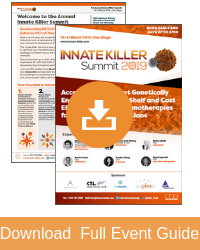 NantCell is focused on the development of a bispecific NK and T cell activation molecule (N-803), which consists of an IL-15 / IL-15 receptor alpha complex that is linked to an IgG1 Fc (a ligand of CD16). This fusion protein has demonstrated an ability to activate and expand NK and CD8+ T cell populations without expanding regulatory T cell populations. N-803 is currently being studied in combination with BCG in a phase II trials in BCG-unresponsive non-muscle invasive bladder cancer, as well as and in combination with anti-PD-1 antibodies in NSCLC and other solid tumors. In addition, NantCell also is further modifying this IL-15-based fusion protein to target additional molecules, such as PD-L1......."
"The future is strong for NK cell therapies — I believe these therapies are well on their way to becoming an essential component of the treatment of both cancer and other infectious diseases "